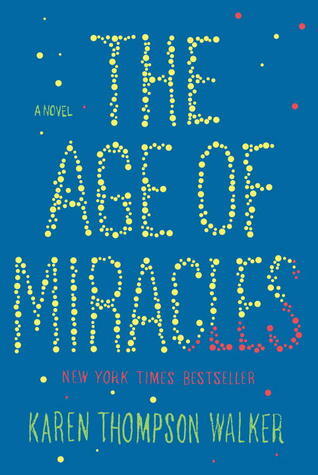 Would you hop over to the Atlantic Highlands Herald and check out my thoughts on The Age of Miracles? Have you read this book? What did you think?